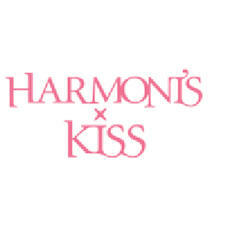 Harmonis Kiss is an Australian Made skin care and body care range developed specifically for teenage girls. 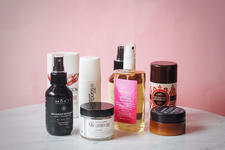 Their range was developed to support tweens, teens and young women through the stages of puberty and to educate them on looking after their bodies the natural way. Committed to being environmentally friendly, they locally source ingredients, use sustainable processes, do not test on animals and package their products in recyclable bottles. 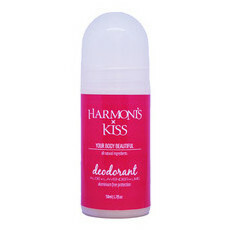 We love the Harmonis Kiss Deodorant as a natural and safe deodorant for teenage girls.